services, bee removal, pest and rodent control. We are licensed and insured for quality assurance. Call us anytime for a FREE ESTIMATE! QUALITY & PROFESSIONAL SERVICE GUARANTEED! the working conditions are often extremely hazardous. 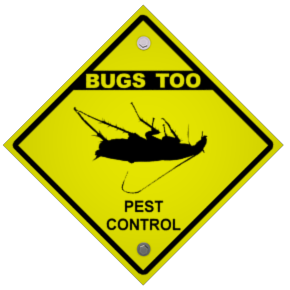 CUSTOMIZED SCHEDULED PEST CONTROL SERVICES! cleaning, sanitizing and insulation services. Florida Rodent Control & Rat Removal Experts! 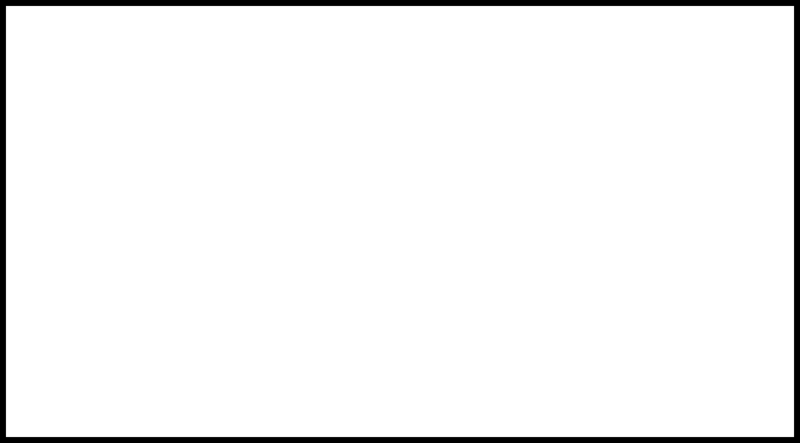 and insulation services in Florida. Call us anytime for a free inspection! 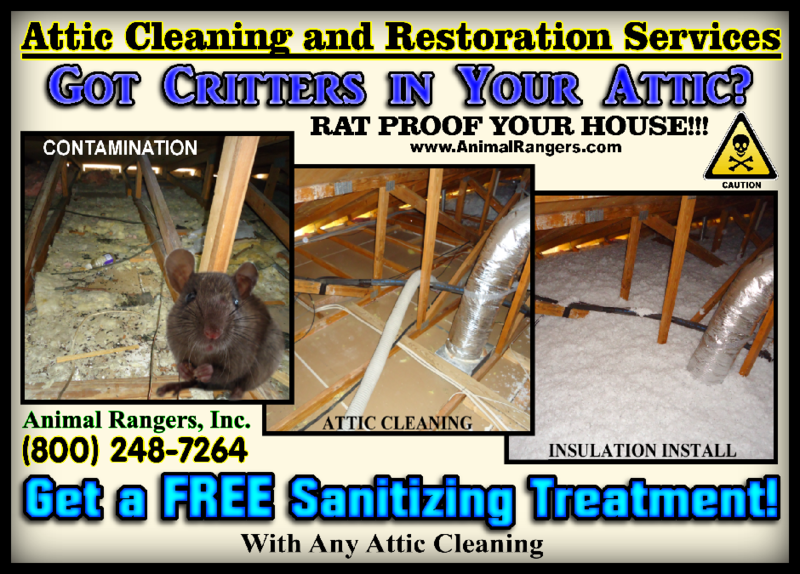 Miami, FL Rodent Control & Rat Removal Experts Get Rid of Rats in the Attic! Fort Lauderdale, FL Iguana Trapping, Removal and Control! West Palm Beach, FL Animal Trappers - Raccoon Removal and Rodent Control Experts! Stuart, FL Rodent Control & Snake Removal Experts - Snake Trapping Services! 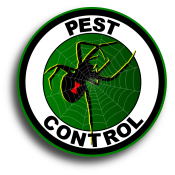 Port St. Lucie, FL Pest Exterminators and Rodent Control Specialists! Fort Pierce, FL Animal Trapping and Bee Removal Services! Bradenton, FL Pest and Rodent Exterminators Get Rid of Rats in the Attic! 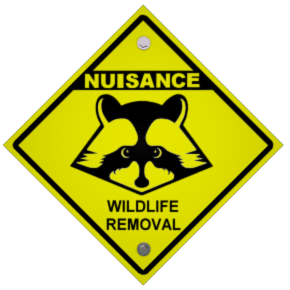 Sarasota, FL Animal Control, Trapping and Nuisance Wildlife Removal Experts! 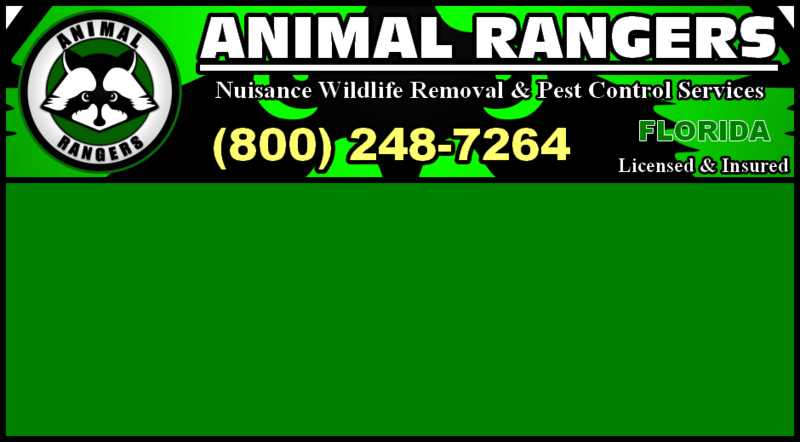 Port Charlotte, FL Nuisance Wildlife, Pest and Rodent Control Services!